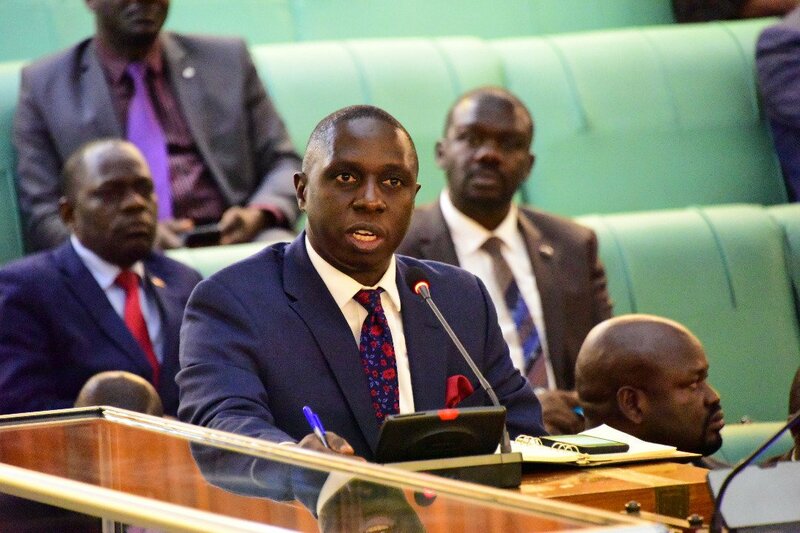 KAMPALA – The debate on the controversial closure of some commercial banks, has Wednesday afternoon returned on the low of the House as Member of Parliament are calling for the report to be adjusted to name the specific officials to be held liable and then passed on to the Inspector General of Government to prefer criminal charges against individuals named. This is after the presentation of the report of Parliament’s Committee on Commissions, Statutory Authorities and State Enterprises, which has made groundbreaking recommendations against Bank of Uganda and individuals named in what the MPs termed as “unlawful” closure of some commercial banks. The plenary has resumed, as Speaker is chairing today’s sitting. In her communication, Kadaga has again condemned what she termed as ‘blackmail’ by the Director Financial Markets at Bank of Uganda, Benedict Ssekabira.